The West Neighborhoods offer quaint village life, historic homes and newer homes on sprawling lots. The Town of Brookfield and the Village of Elm Grove got their starts as sleepy towns nestled among farmland. While Elm Grove has retained its small town charm, Brookfield has had room to grow and develop to the west and north. The two communities share a school district. The Elmbrook district is made up of six elementary schools, two middle schools, two high schools and one special education school, and is ranked among the highest in the State. Elm Grove was named the “Best Suburb in America” in 2014 by Business Insider when considering average commute time, median household income, poverty and crime rates, public school ratings and housing affordability. Wauwatosa is home to commercial, medical, bio-tech and retail development. It has everything: a bounty of green space -- including a golf course, older homes on smaller lots, newer homes on larger lots, restaurants, specialty grocers, and major mall all with easy freeway access. Wauwatosa is also a quick commute to Downtown Milwaukee. College-educated heads of households with a median income far above the State’s median income. A mix of large older homes and newer subdivisions and single-family condominiums with an abundance of green space. Is casual community living with green space and the convenience of city amenities. The variety of offerings from restaurants to public services. Raising children and being part of a community. Discover historic homes, outdoor cafes and locally owned shops and green space for a casual stroll. Discover the wide range of homes in the West Neighborhoods, active and growing communties! Brookfield and Elm Grove have so much to offer. Sharon Lynn Wilson Center for the Arts is the home of high quality dance, music and arts performances. The Hidden River Art Fair in September should not be missed. Sendiks Town Center has a variety of shops, restaurants like Cafe Manna and Milwaukee’s own Sendik’s. Trek the Greenway Trail System. This expanding trail system connects parks and trailheads throughout Brookfield. Visit the wetlands along Capital Drive -- a habitats for herons and sandhill cranes. 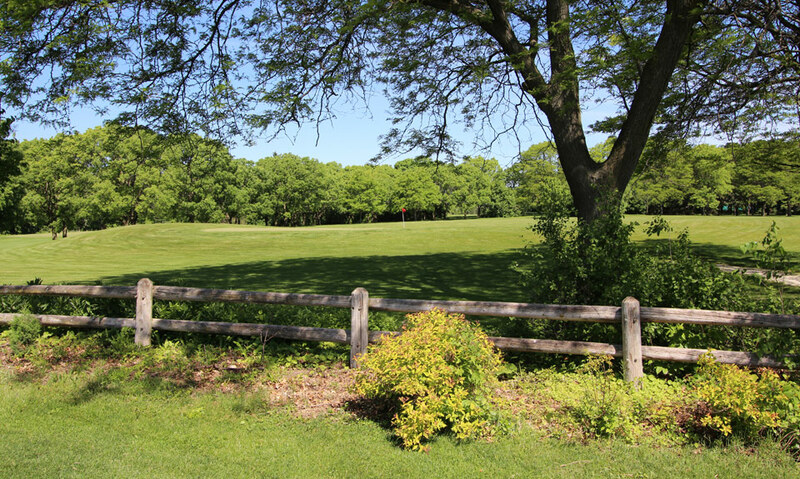 Elm Grove Village Park has outdoor activities all year round with ball diamonds, tennis and volleyball courts, picnic areas, sledding hill and swimming pool. The Bluemound Road corridor offers miles of retail, including Brookfield Square. Restaurants like Parkside 23, North Star and Mr. B’s offer delicious dining. 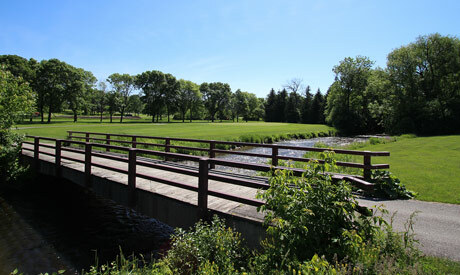 The convenient location of Brookfield and Elm Grove offers an easy and quick commute to Lake Country, Glacial Drumlin Trail, Lapham Peak State Park, the Town of Delafield as well as countless restaurants and nightlife in Downtown Milwaukee. Wauwatosa is made up of a quaint downtown with locally owned shops and restaurants bordered by historic homes each with distinct architectural styles on quiet tree-lined streets. Enjoy outdoor dining at Cafe Holander and Bartolotta’s in the village. Hike the nature trail in Jacobus Park or marvel at the beauty of the butterfly on the Monarch Trail. There is more than 19 acres of fun at Hart Park with live music in the summer, athletic fields and volley ball and tennis courts, a running track and a splash pad for kids. 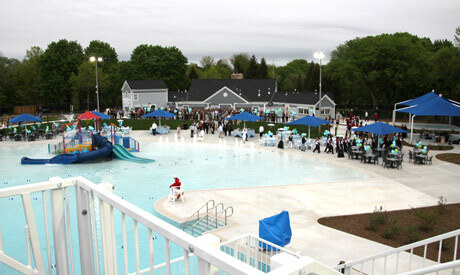 The kids will love the newly renovated pool at Hoyt Park. Retail options are never in short supply in Wauwatosa. Check out the North Avenue shops, Mayfair Mall, The Mayfair Collection, the shops in the Village and national chains on Highway 100.